A former royal residence and stunning example of classical 18th-century design, Chiswick House originally belonged to the "architect Earl" Lord Burlington, an avid traveller and lover of Italian architecture. The Palladian revival house assumes the guise of an octagonal domed villa, allegedly inspired by the Villa Capra "La Rotonda" outside Vicenza. The building's simple, pure exterior acts as a counter-point to the rich, elaborate interior, created by William Kent - The Blue Velvet Room, with its elaborate, gilded decoration and intricate ceiling paintings, is particularly worthy of note. A diverse series of portraits, paintings and prints enable visitors to piece together evidence about the Burlington family, whilst also enjoying some notable examples of fine, Old Master paintings. A triumph of the Golden Age of landscape gardening, Lord Burlington's summer palace is set in acres of immaculately created parkland, full of hidden temples, lakes, greenhouses and Italianate statues. An Inigo Jones gateway leads onto these spectacular grounds, immortalised by the poet Alexander Pope as embodying the greatness of England. Free to visit and accessible to all - with the exception of the steep Terrace Walk - the grounds and cafe are as much of an attraction here as the house itself. The walled Kitchen Garden at Chiswick House, dating from 1682, holds weekly drop-in sessions for local school children, runs teenagers' Duke of Edinburgh sessions and three or four open days a year (April to September) for anyone who wants to take a look. What are the best dining options near Chiswick House and Gardens London? Chiswick House and Gardens gyms, sporting activities, health & beauty and fitness. The best pubs near London Chiswick House and Gardens. 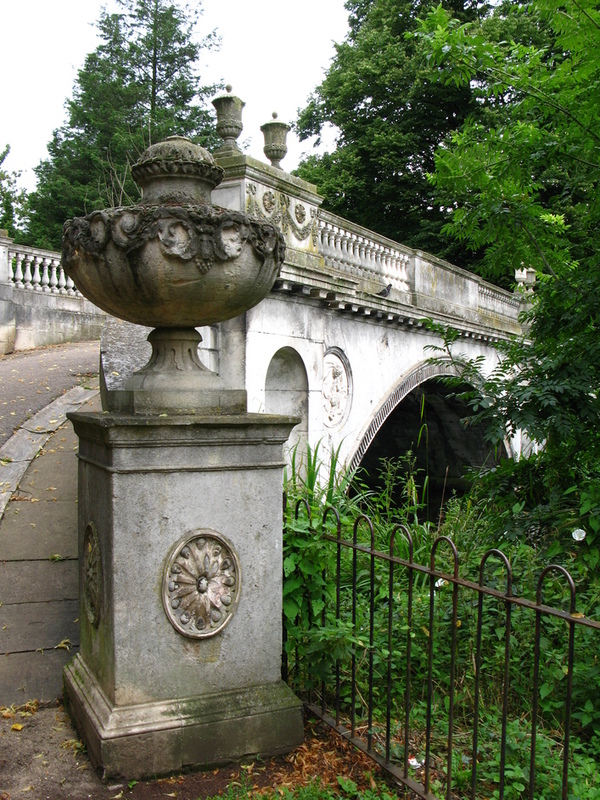 Chiswick House and Gardens clubs, bars, cabaret nights, casinos and interesting nightlife. Where to have your meeting, conference, exhibition, private dining or training course near Chiswick House and Gardens. From cheap budget places to stay to luxury 5 star suites see our deals for Chiswick House and Gardens hotels, including Holiday Inn Express London Hammersmith from 80% off.